WFAE's Mark Rumsey speaks with Professor Guy Charles about the significance of the US Supreme Court's redistricting ruling. federal court ruling had previously found that lawmakers relied too heavily on race when drawing the boundaries. Justice Elena Kagan wrote that the state did not offer compelling justifications for its reliance on race in either district. WFAE's Mark Rumsey spoke with Professor Guy Charles about the significance of this ruling. He's the founding director of the Duke University Law School Center on Law, Race, and Politics. Charles says the short-term impact of the ruling is that, "you're likely to see state legislature be extremely careful in using race in redistricting, because uses of race are likely to be struck down by a federal court." As for the long-term impact, he says it will limit voting rights plaintiffs because they often want the state to use race to enhance the political power of communities of color. Copyright 2017 WFAE-FM. To see more, visit WFAE-FM. The U.S. Supreme Court ruled Monday that two North Carolina Congressional districts are illegal because race factored too heavily in their drawing. The 5-3 ruling is the latest in a string of defeats for the Republican-controlled General Assembly. It comes just weeks after the court declined to hear an appeal of the state's invalidated voter ID law. 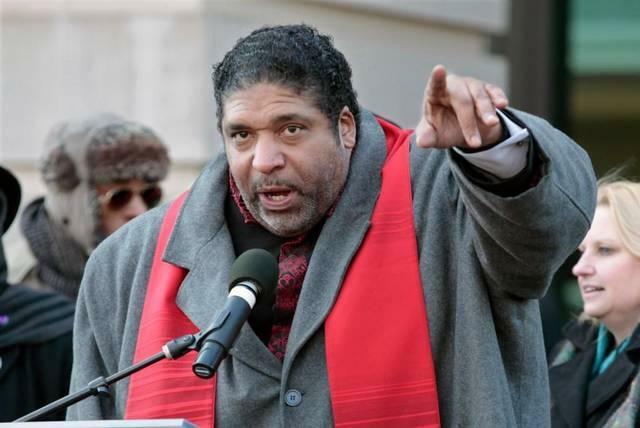 The Reverend William Barber II is head of the state NAACP, which helped bring the lawsuit against the districts. He spoke with BPR's Jeremy Loeb about the ruling. For the second time in a seven-day span, the U.S. Supreme Court has struck down an act of North Carolina's General Assembly. On May 15th, it was the state's voter laws. 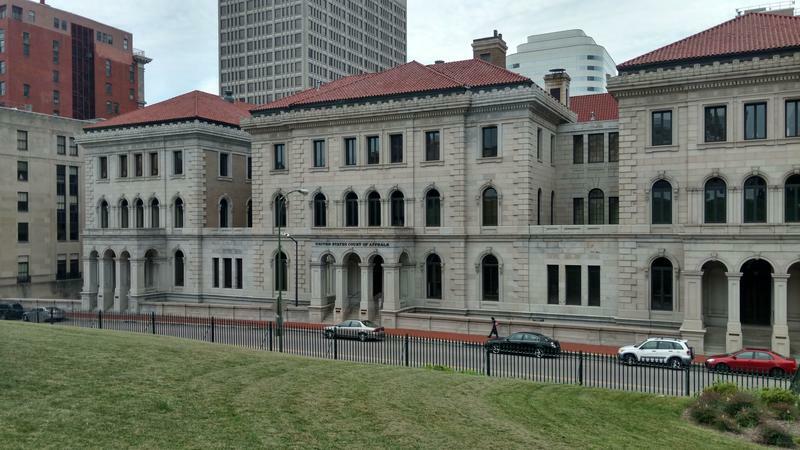 On Monday, in a 5-3 decision, the court upheld a ruling that two congressional districts were illegal racial gerrymanders. And this opinion may have implications for other North Carolina cases working their way through the courts. How Often Do Laws Passed In NC End Up In Court? State lawmakers were handed their latest legal defeat Monday, when the U.S. Supreme Court struck down two of the state's congressional districts because race played too large a role in their creation. Since 2011, more than a dozen Republican-backed bills have been struck down in federal and state courts.